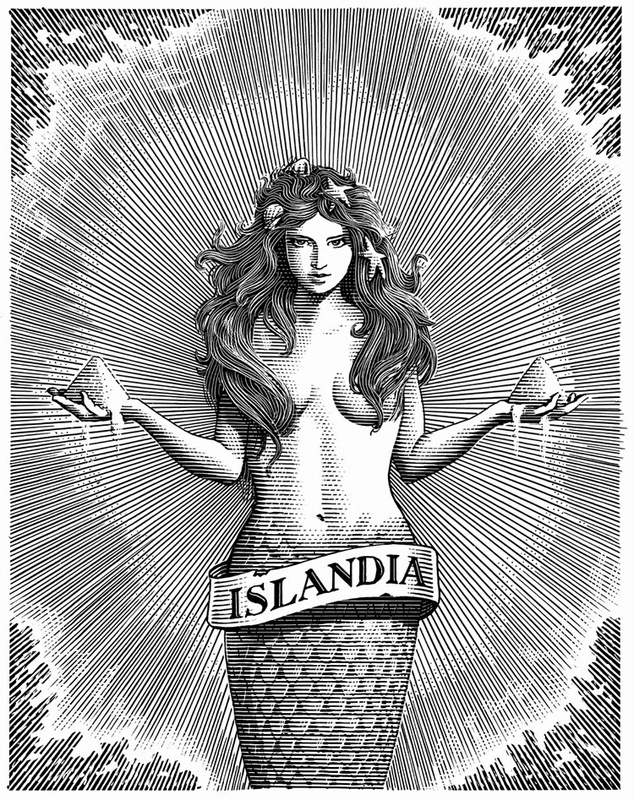 Mark Summers Collaborated with new Icelandic salt company Nordur to create an illustration that would be used for their branding. 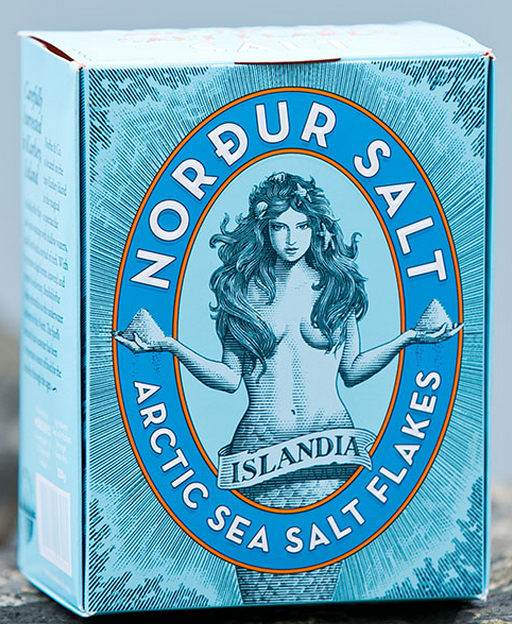 The result is a very well designed package (and website). Check it out here.